You've heard the idea that an individual is only as good as the community supporting them; the same can be said for Animikii. Our partnerships have shaped us into who we are today and we'd like to dedicate this page to acknowledge not only the people but also the Land on which we are able to live, work, and play. We are grateful to have the Animikii headquarters located on the traditional territories of the Lekwungen (Songhees) Peoples, with Animikii team members residing on Coast and Straits Salish and Esquimalt territory.  We also have remote team members working from the traditional territories of the Coast Salish (Musqueam, Squamish, Tsleil-Waututh) and from the traditional territories of the KWANLIN Dün and Ta'an Kwäch'än Peoples. Finally, we acknowledge that the datacentre where our servers are hosted are located on the traditional territory of the Kanien'keha:ka (Mohawk) Peoples. Throughout our site, we've featured images and video of not only the Animikii team members (both core and extended) but also people from partner organizations, particularly the First Nations Technology Council. We would also like to acknowledge the artists responsible for the beautiful illustrations found throughout the site.